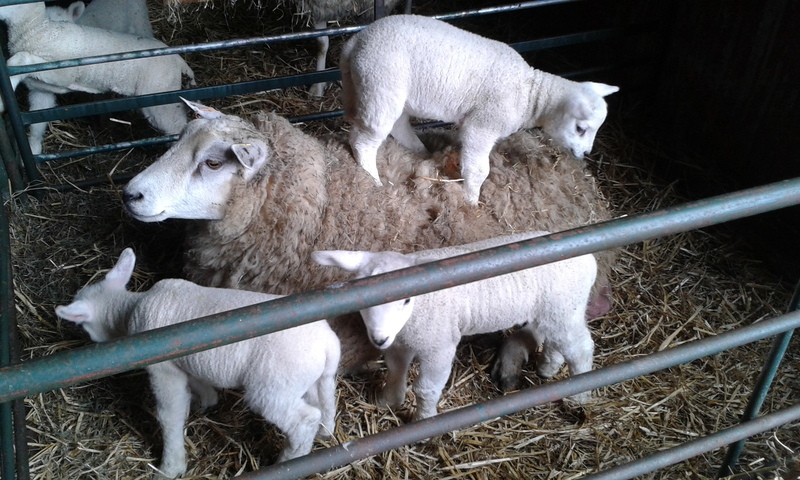 They normally practice on Thursday evenings. Find Us Where Are We? 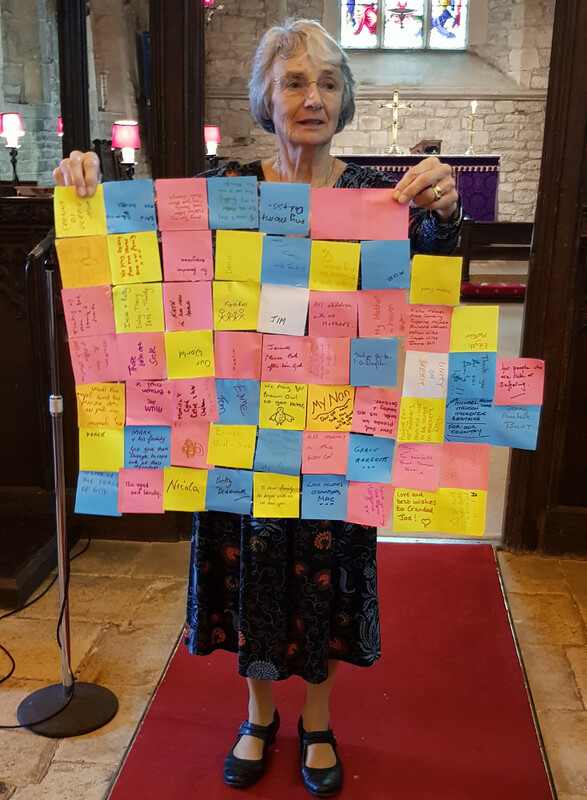 The Rainbows and Brownies joined the All-Age service on Sunday 31st March and, as part of the service, the congregation made a patchwork of prayers. 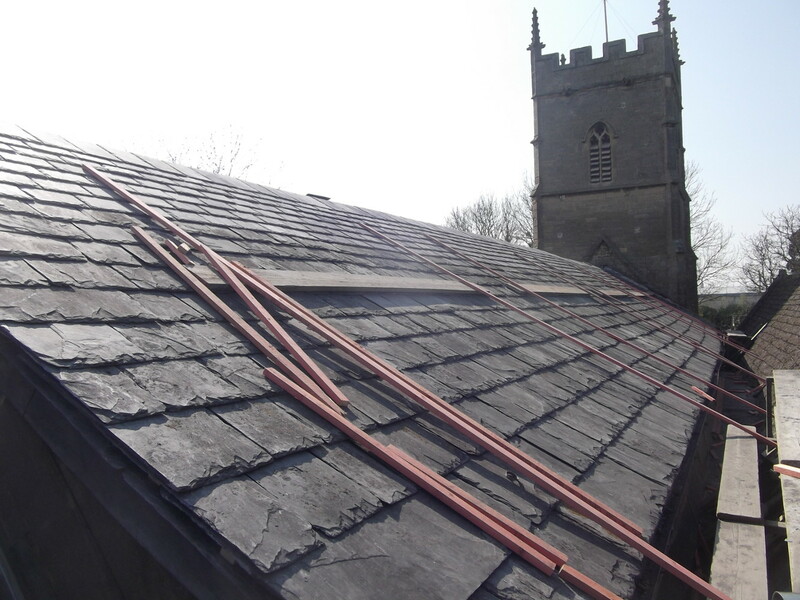 The repair of the church roof is now nearly complete and the sponsored slates are now in place near the ridge. 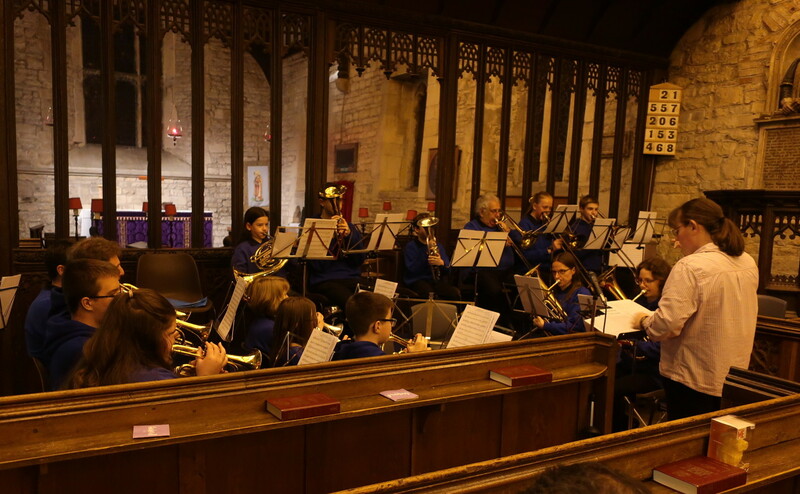 The Training group of the Town Band entertained us with a concert of lively music on Saturday 30th March. 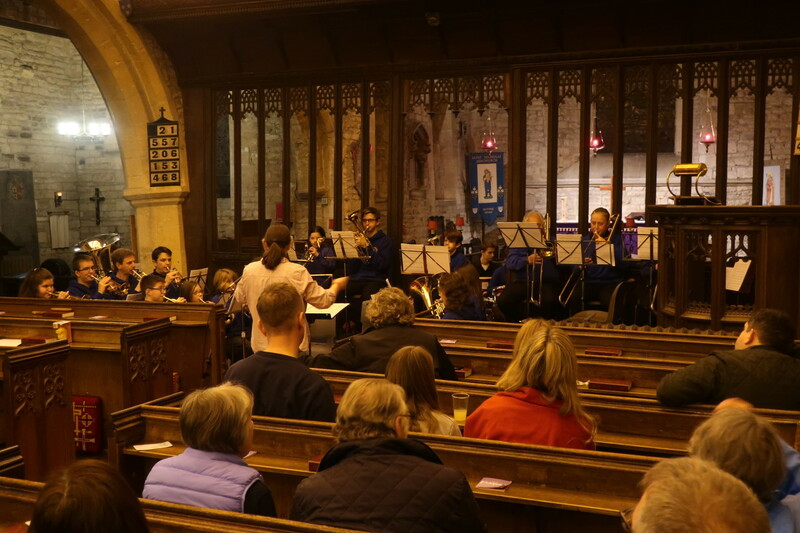 The evening included a piece played on bell-plates, a raffle and refreshments. 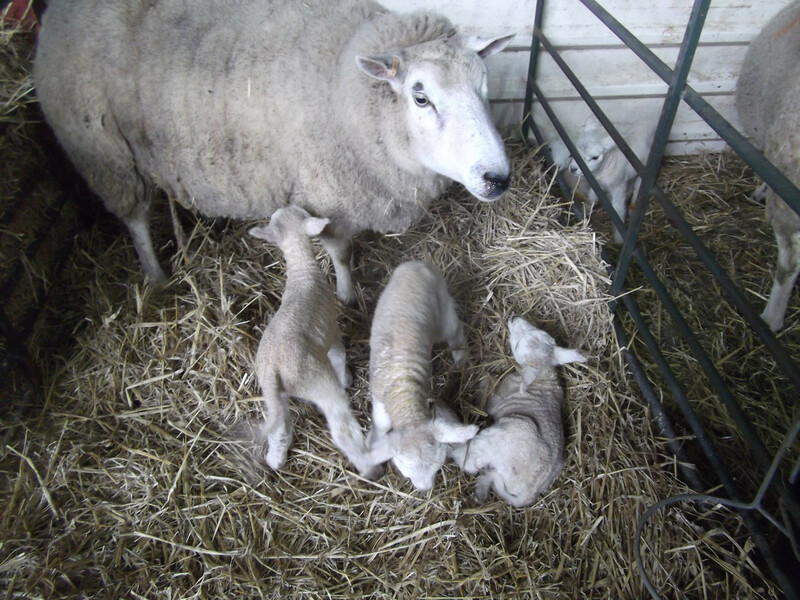 On March 14th the Little Fishes visited a local farm to see the new born lambs as a change from their usual time in church. 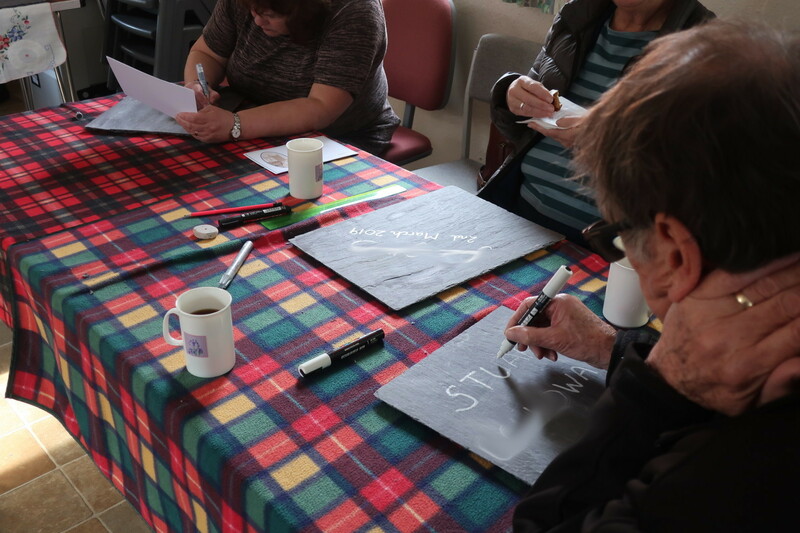 On Saturday 2nd March and Sunday 10th March, people who had sponsored a slate for the repair of the church roof were invited to sign their slate and collect their certificates. 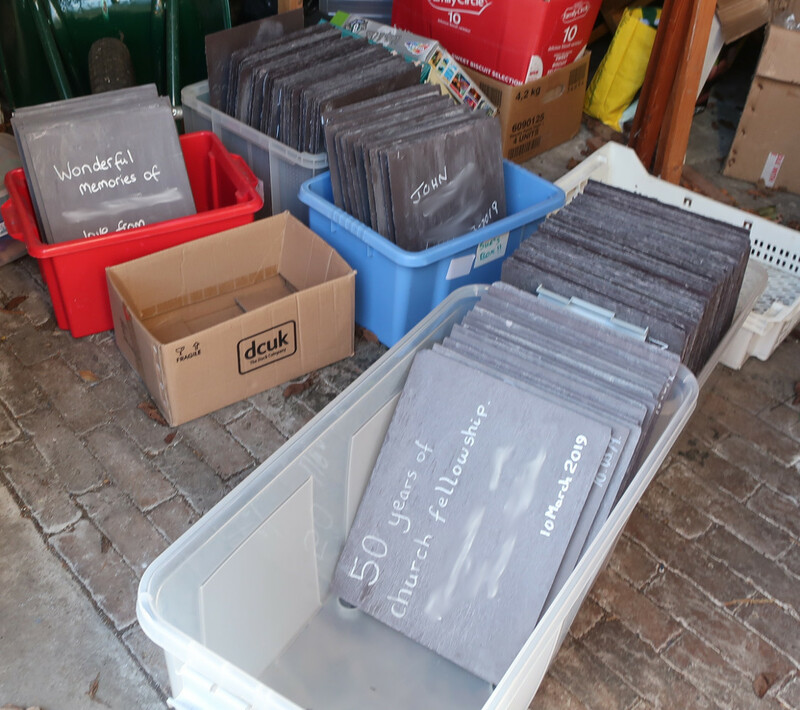 200 slates were sponsored. 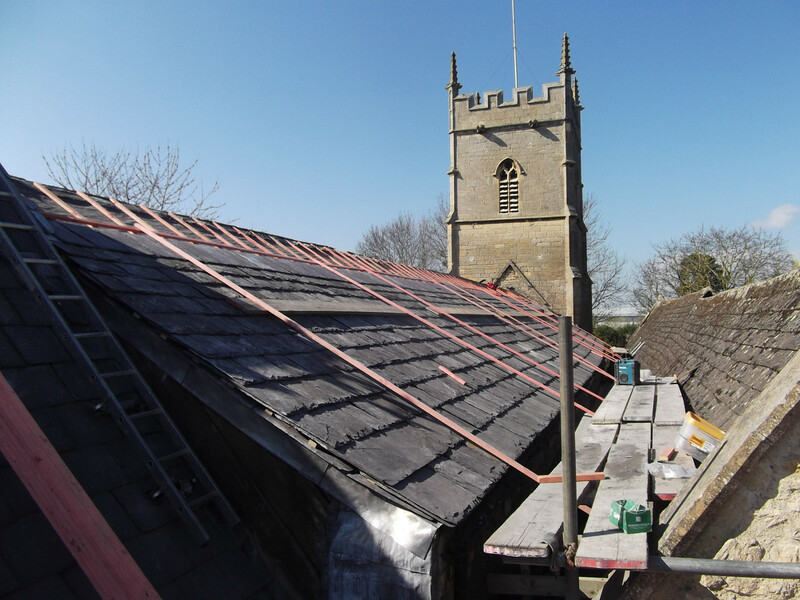 We have some new photographs of the church building which can be seen using the 'Pictures' tab above, or by clicking here. 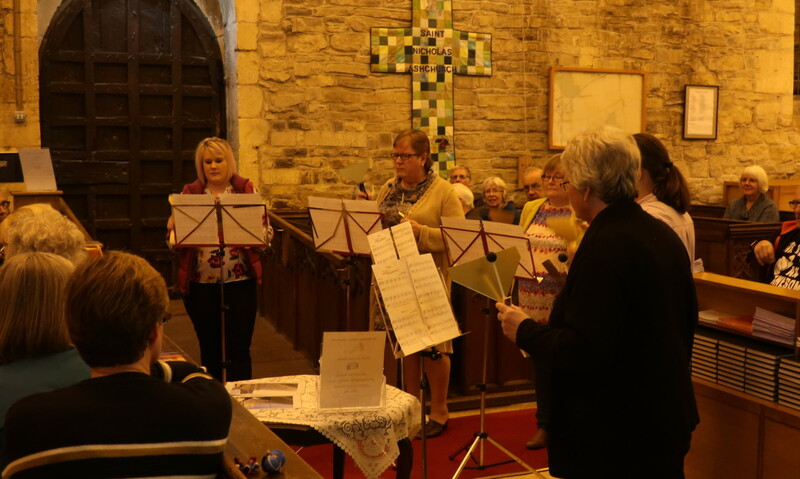 We join in activities with other local churches. 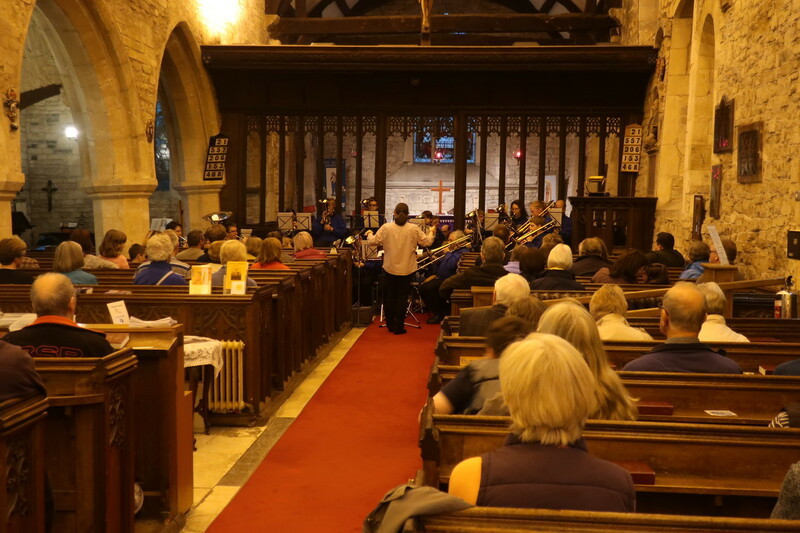 For information about Tewkesbury Churches Together , click here. 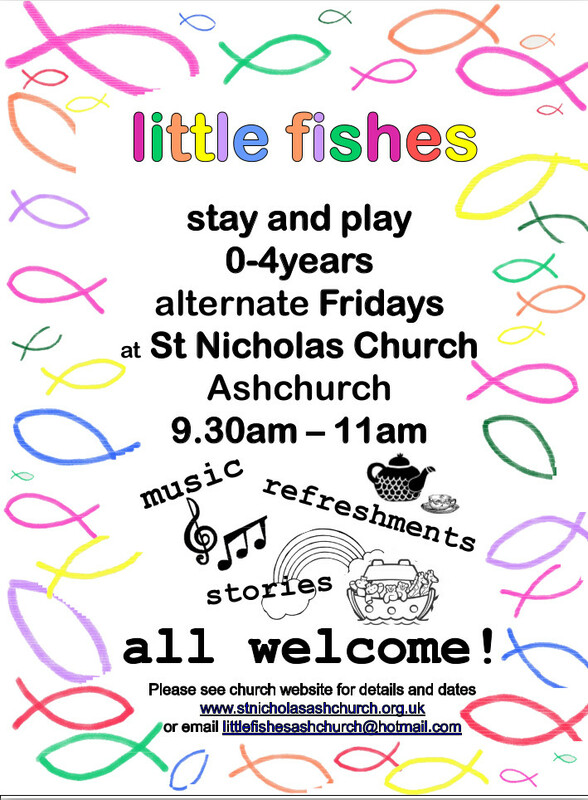 A group for 0-4 year-olds at 1.30-3.00 pm normally on alternate Thursdays. If you buy on-line, you can now now raise money for the church using EasyFundRaising. Click here for more information. To download the Electoral Roll Privacy Notice 2019 - Ashchurch, click here.